Editors note: A previous version of this article incorrectly indicated that Goblin Games would reopen in their previous location alongside their new location. They will only open in a new location. The previous version also stated that the owners of Goblin Games purchased a space in the Westloop Shopping Center. That space was rented. 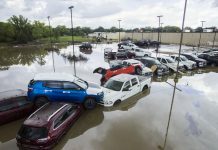 When flooding affected low-lying areas of Manhattan around Labor Day last September, local businesses found reopening to be a shaky and slow process. Some businesses even closed up shop for the last time, never to be seen again. Goblin Games didn’t have that problem. Members of the community helped them reopen four days after the flood. 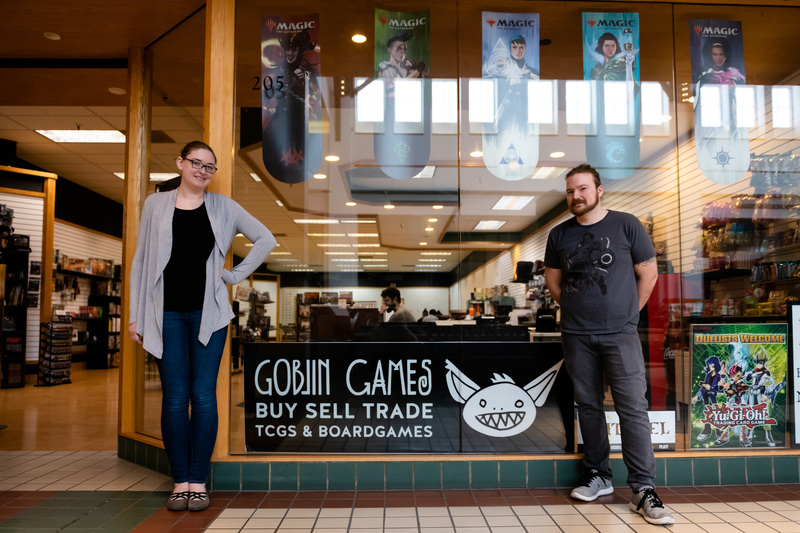 After the flood, the Manhattan Town Center mall allowed co-owners Joey Wyatt and Anne Higley to move Goblin Games into an open space in the mall next to Dillards and gave them free rent for a few months, Wyatt said. 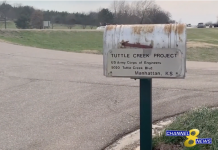 “We were closed four days total,” Higley said. 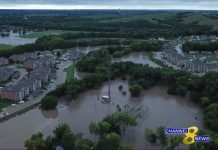 Both new and long-time patrons started offering the board game store their financial support on the day of the flood. Over the next week, a fundraising page was started on GoFundMe.com because of a community request from those who wanted to help their favorite spot in Manhattan get back on its feet. “We started the GoFundMe because people were asking us to do one, because they wanted to help,” Higley said. Through the GoFundMe page and other cash donations, Wyatt said a total of $20,000 was given to the owners for supporting their recovery. Many members of the community came together to help because of how familiar the store was to them. “It’s a home away from home for people, so it hurt everyone,” Wyatt said. 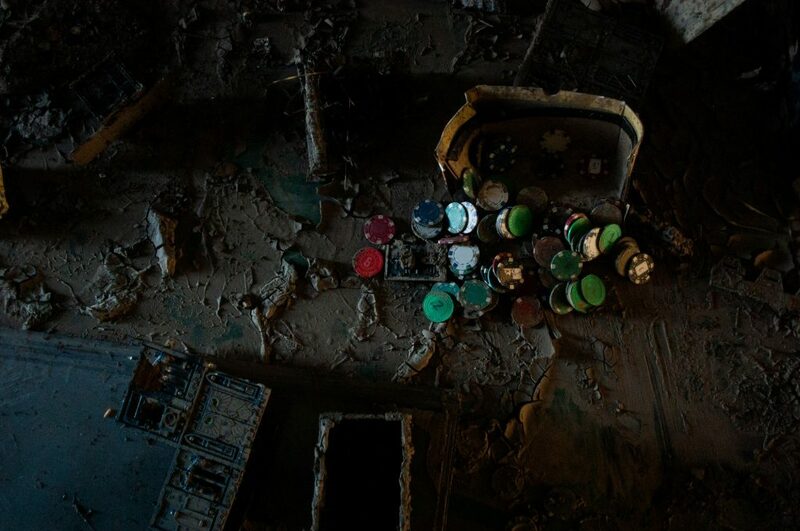 Many collectibles from the store’s beginnings in 2015 were lost in the flood. When starting Goblin Games, the pair said they started from nothing, building a board gaming inventory by visiting trade shows and auctions for collectibles and other game-related trinkets. “It’s basically starting from scratch again,” Wyatt said. On Jan. 14, Goblin Games announced their future plans on their Facebook page. Wyatt and Higley rented a space for their store in the Westloop Shopping Center. The flooded building was roughly 3,000 square feet, and the new space is almost 5,000 square feet. The new location will include a larger space for patrons to come and play their favorite games for free. 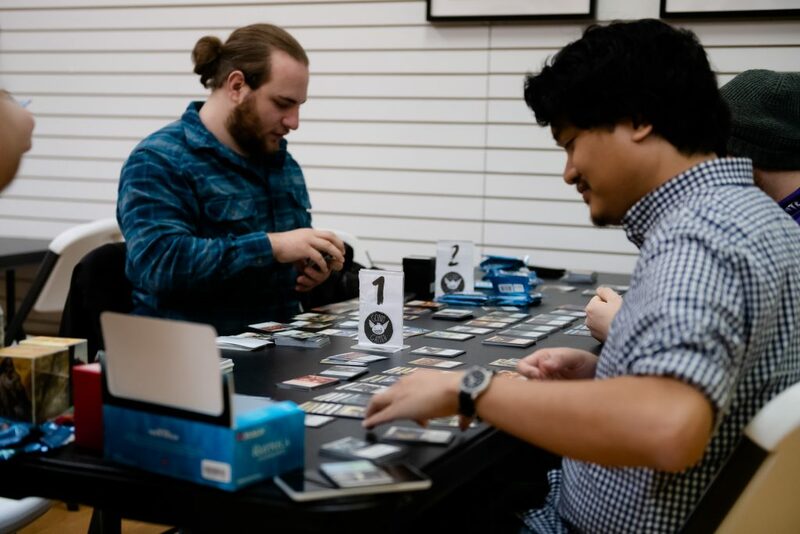 Many board game stores offer spaces for customers and community members to play the board games they buy, and Goblin Games is no exception. “We don’t charge for fun,” Higley said. Goblin Games plans to open their new location in May 2019. Both owners expressed gratitude toward their patrons and the community that has formed around their store on their Facebook page. “We couldn’t walk away if we tried, and we wouldn’t ever want to be anywhere but Manhattan,” they said.